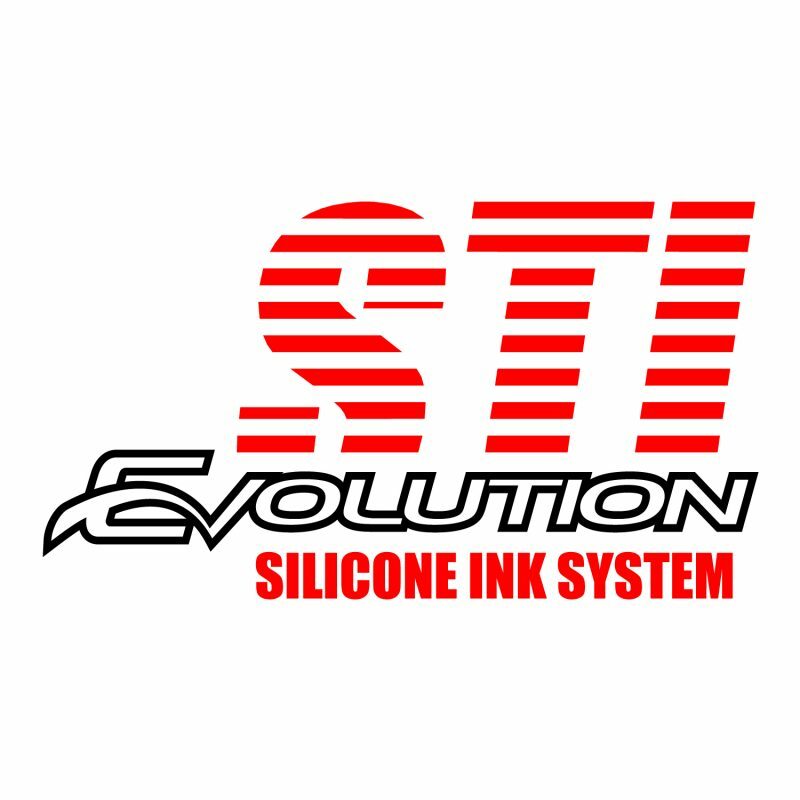 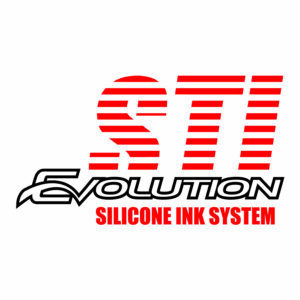 Evolution STI ® Silicone Catalyst-A must have when working with silicone inks. 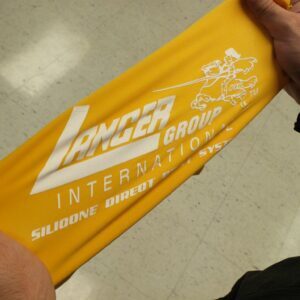 All colours must be mixed with 5-7% catalyst before printing. 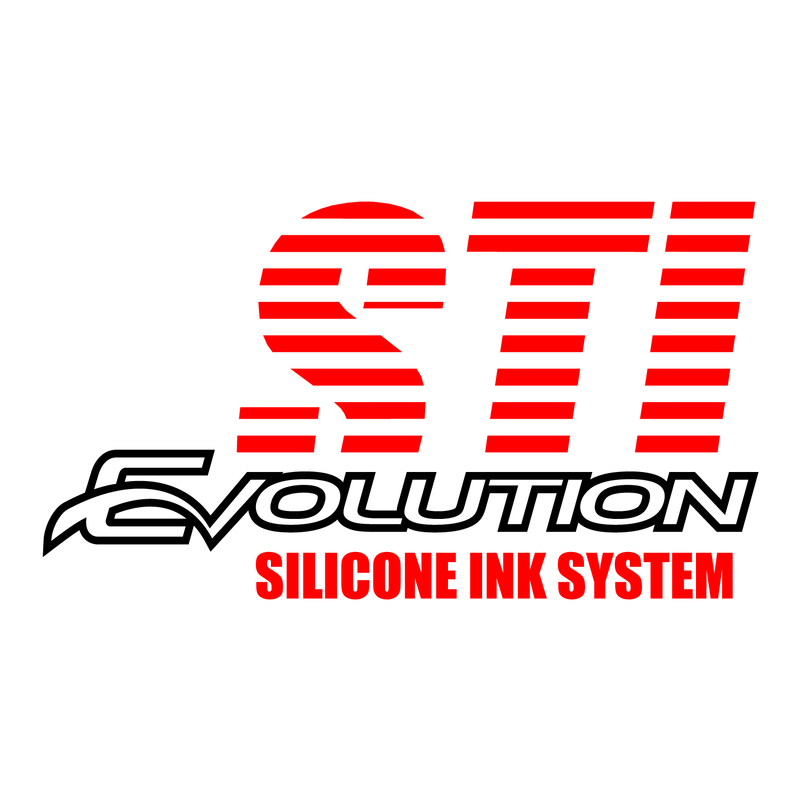 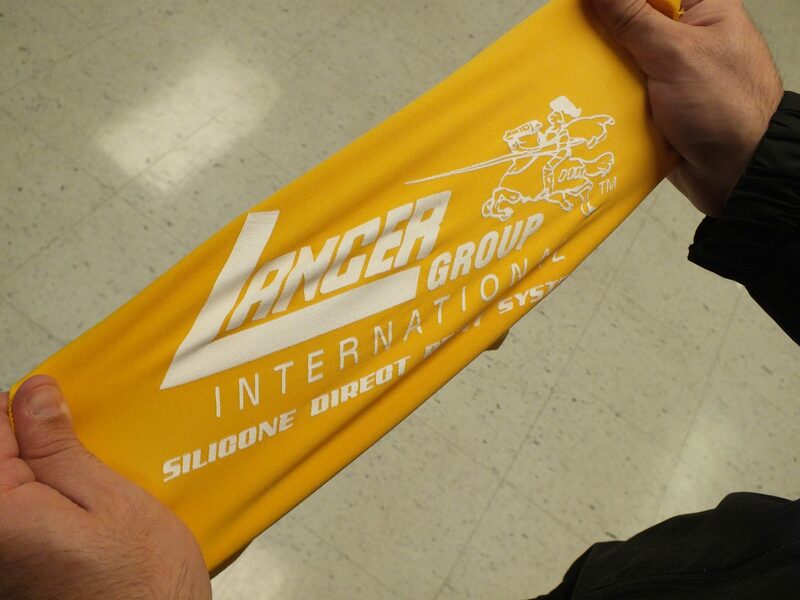 It is available as a traditional liquid type and the new gel formulation which is ideal for High Density printing.